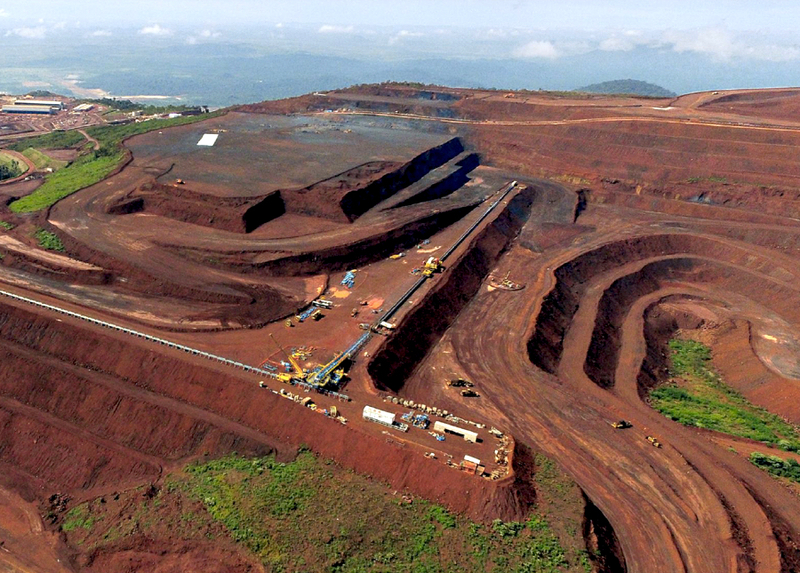 RIO DE JANEIRO, Oct 25 (Reuters) – Brazil's Vale, the world's top iron ore producer, is expecting major improvement in the performance of its base metals division in 2020 but said that production cuts would remain in effect this year and next while prices remain low, executives said on Thursday. Chief Executive Fabio Schvartsman forecasts a major jump for the segment in 2020. Base metals are non-precious metals that contain no iron. "We are expecting a significant jump in results for base metals in 2020 due to the likely recovery in prices, reduction in costs, and jump in volume that the company will have in 2020," Schvartsman said in a call with analysts. Schvartsman also said, without offering further detail, the company is seeking out small high-return acquisitions related to the miner's current assets. On Thursday, Vale Chief Financial Officer Luciano Siani said the company's net debt would fluctuate around a target of $10 billion but not go below that level. Vale has managed to reduce its net debt to $10.7 billion, still above the $10 billion goal Schvartsman had set for the middle of 2018. Heavy spending on Vale's flagship S11D mine, which churns out rich grades of ore, drove up Vale's debt in recent years, at a time iron ore prices slid sharply. China's campaign to clean its skies by clamping down on polluting steel mills has fueled a need for high-grade iron ore to boost productivity and limit emissions, opening the door wider for suppliers of better quality ore like Vale to the world's biggest buyer.